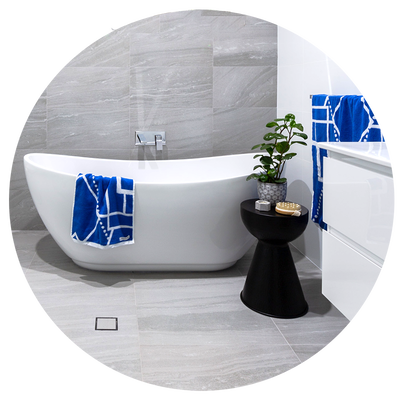 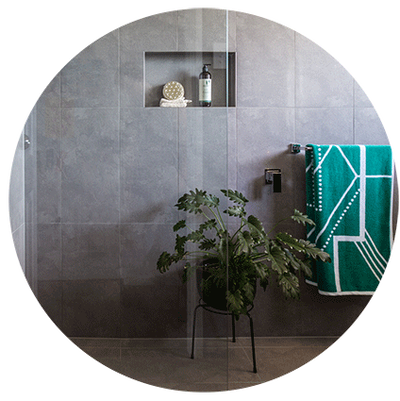 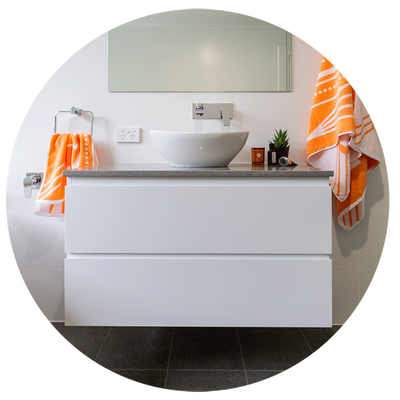 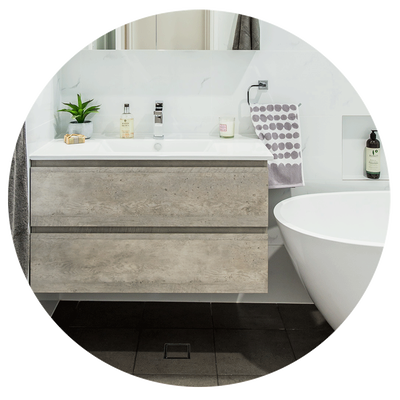 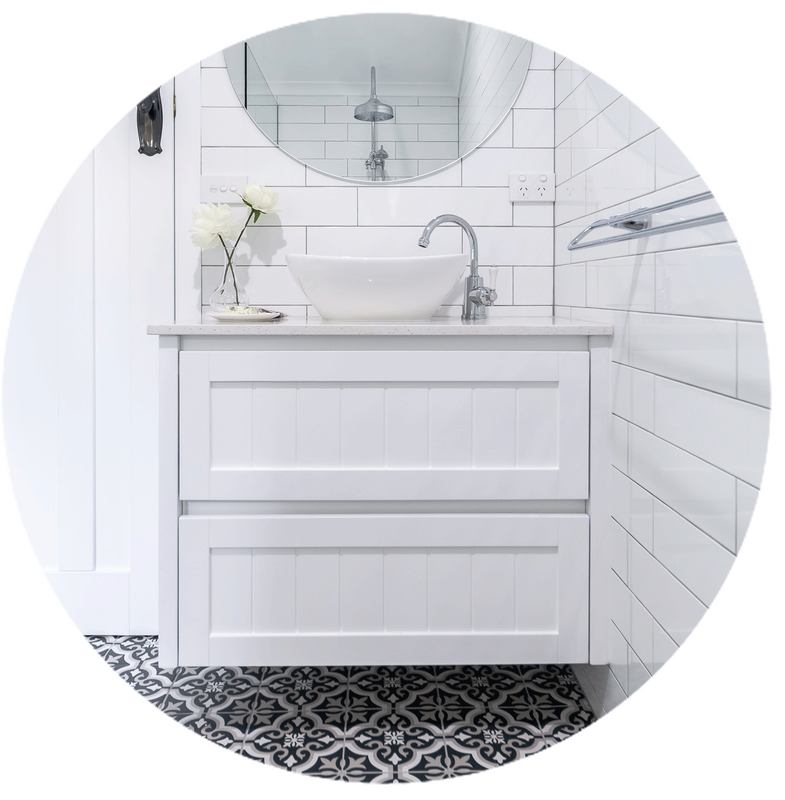 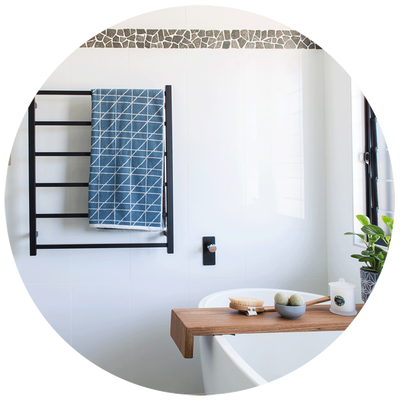 We bring Bathroom ideas to life across the Northern Rivers. 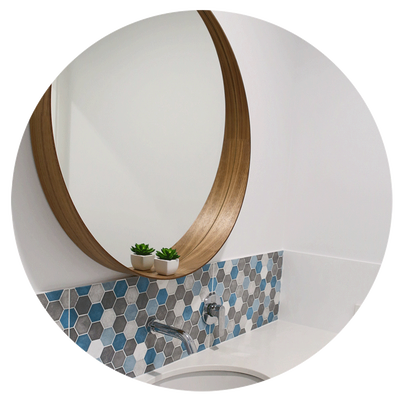 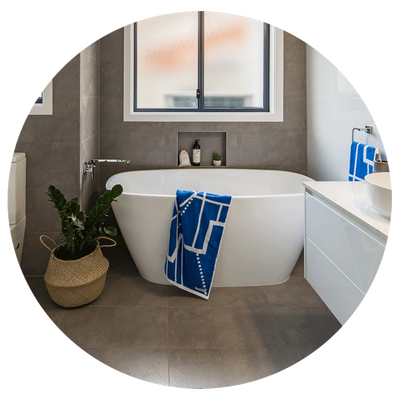 With over 20 years of expertise, we always strive to transform your bathroom, ensuite or laundry into a space that you and your family will enjoy for many years to come. 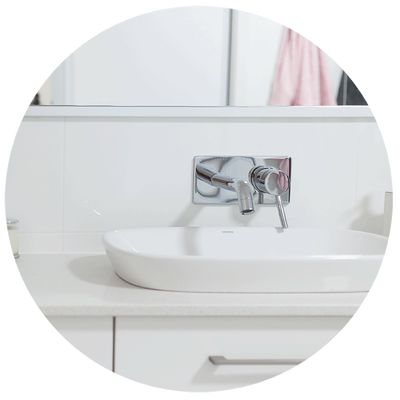 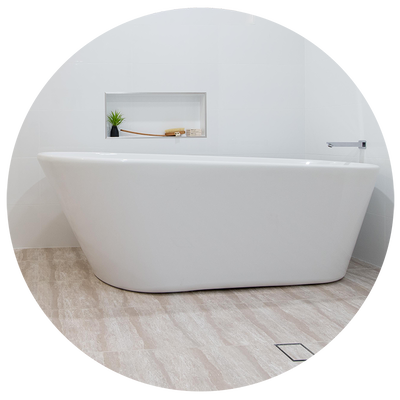 Browse through our range of BEFORE & AFTER photos of bathroom renovation projects we have completed throughout the Northern Rivers, NSW.